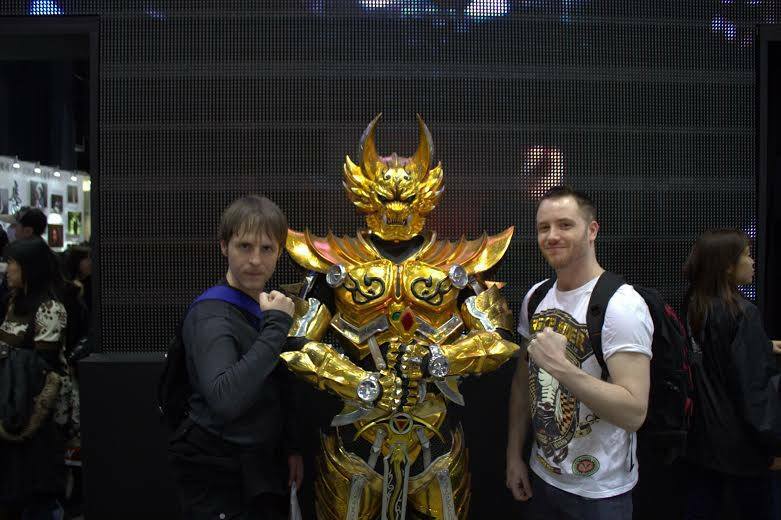 In the summer of 2014, Kevin Bruner joined the Tokusatsu Network as a Translator. 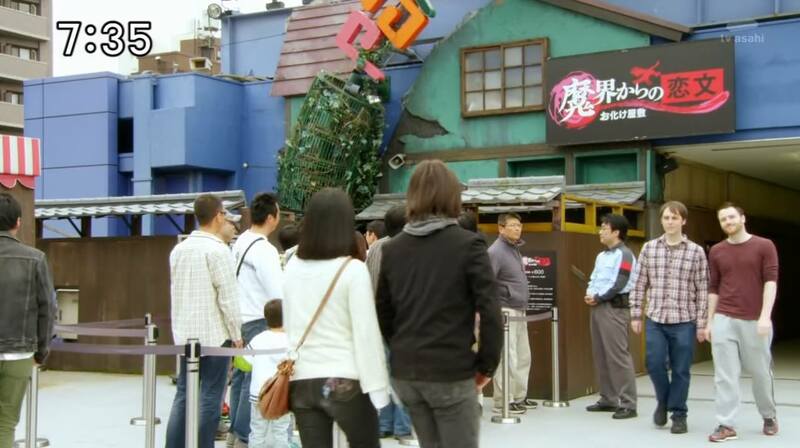 A long-time tokusatsu fan, he and Senior Editor, Tom Constantine, went on to make a small background cameo in an episode of Ressha Sentai ToQger. In addition to helping translate, write, and edit tokusatsu news, he can be found on the Tokusatsu Network’s “Let’s Play” series on YouTube and as part of the regular TokuNet podcast team. How’d you hear about TokuNet? I was in Tokyo and meeting up with Tom Constantine. We were sitting in the Kamen Rider Diner in Ikebukuro, and he mentioned the site to me, said he was looking for people who could translate, write, and liked tokusatsu shows, and I was interested immediately. What was it about contributing to TokuNet that appealed to you? This is a chance to do something that I enjoy with a very professional staff and bring news about something I’m interested to the growing number of tokusatsu fans in the west — and meet cast and crew from the shows that I’ve loved since childhood. Did you have an reservations or concerns about contributing to the site? How have things changed for you since you joined the team? I wouldn’t say they’ve changed as such, but we’ve certainly talked about branching out into other topic areas. How would you describe working with the other staff members? I have a background in the media (my first job was working for a TV station) and I’ve written for newspapers before in the past. These guys are very professional, and they know what goes into real news — facts above speculation. That’s what news is. I met Tom first, and I find that he and I play well off of each other, particularly in our Youtube videos. It feels like classic comedy duos, only it varies which one’s the serious one. I find Paula to be unbelievably supportive and professional, full of great ideas and a wonderful central point for directing all of our various skills to a purpose. Do you have a personal hope or goal for the Tokusatsu Network in the future? My hope is that we’re going to bring you more interviews with the actual cast and crew of your favorite shows, and that we can, in some small way, play a part in helping to let the series creators in Japan know that they have a large fan base outside of Japan — we want to play a part in helping to bring more tokusatsu series and merchandise officially outside of Japan.